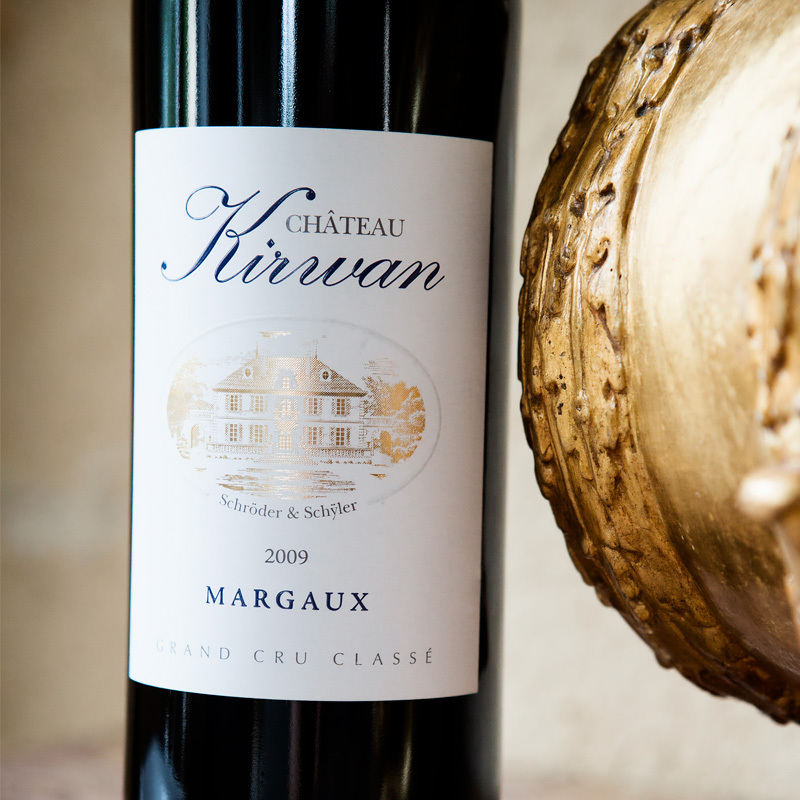 Château Kirwan is a wine that is produced from the best parcels of the vineyard that have mainly gravel soils, but some are also clay. The fruit is picked and sorted twice by hand, then vinified in separate batches corresponding to individual vineyard parcels. 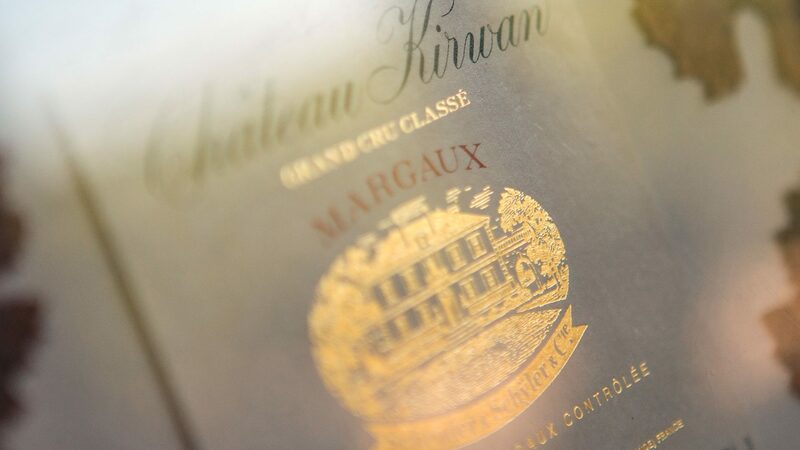 Half the oak barrels used to age the wine for eighteen months are renewed every year.